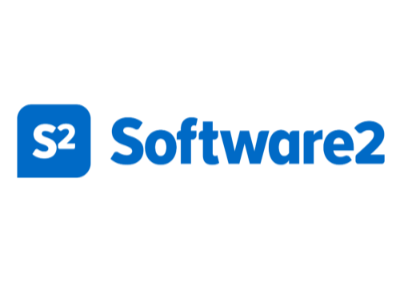 Software2 was founded in Leeds, UK in 2009 by Nick Johnson and Tony Austwick to enable universities to deliver an improved student experience using the latest technologies. Students expect technology and in particular software to ‘just work’, wherever and whenever they need it to. One of the many problems affecting universities that Nick and Tony discovered in those early days was not being able to deploy all of their Windows™ applications with a single solution. There was an inherent need to nurture existing ICT infrastructure to ensure that the student experience is not merely unchanged, but improved – and all delivered in a way that is both cost-effective and efficient. Top 5 University Workspace Management problems, solved. Delivering any Windows™ application, to any device including all those heavyweight applications such as ArcGIS, SPSS, MATLAB and old DOS applications. Improving the student experience by providing (staff and) students with access to the software tools they need on, and off, campus. Reducing packaging time, IT administration and image size and reducing license costs. Enabling universities to attract and retain more students and be more competitive in the education marketplace. Encourage universities to provide an awesome BYOD experience to all students from all backgrounds.